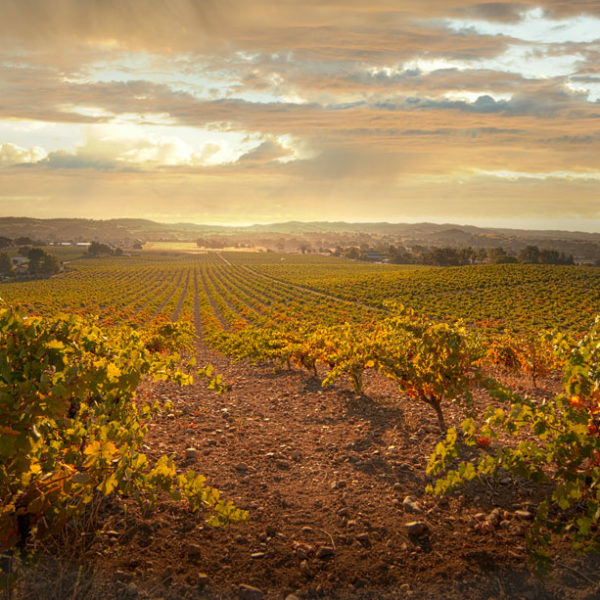 Varietal, AVA, wine characteristics, and price point. 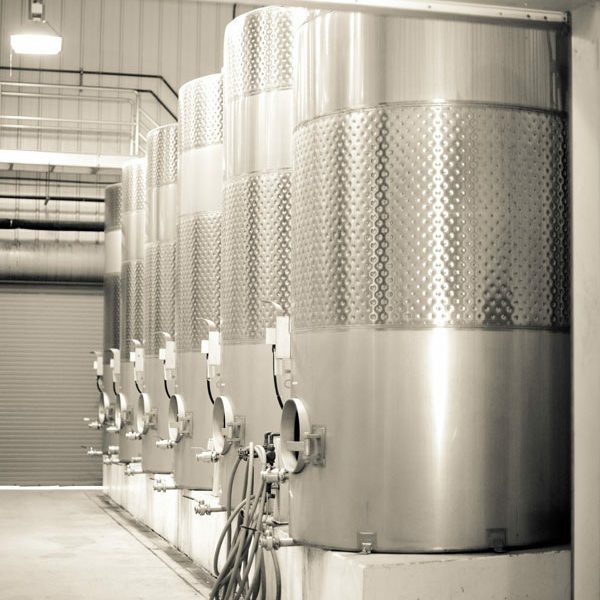 Let’s discuss what program you are looking to fulfill, and our team can help pinpoint vineyards that will fit your profile. 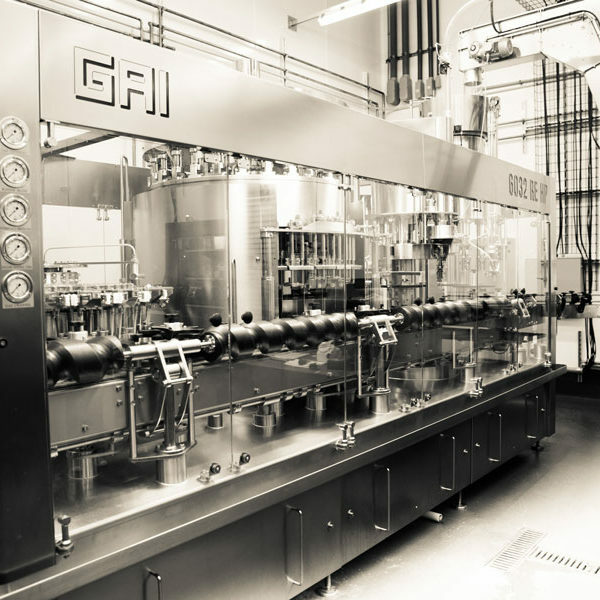 We can contract the fruit and make the wine to your specific style, with your input throughout the process, and deliver to your facility of choice for further blending or bottling. If you are looking for additional crush capacity, we may have a solution for you. 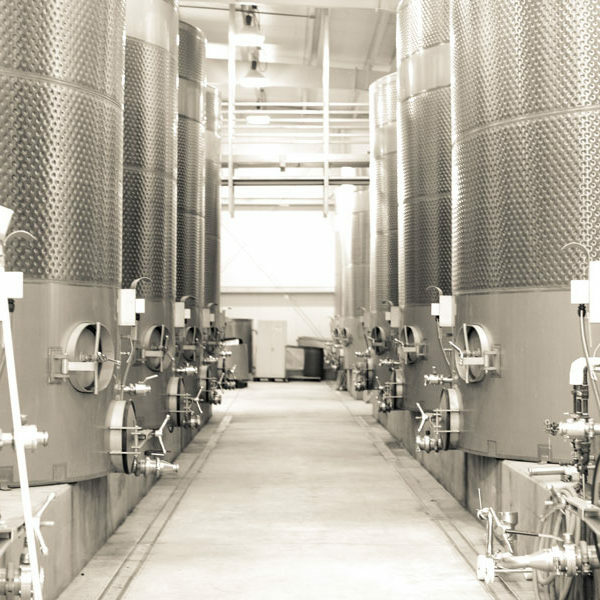 Our team has many years of experience in making wine to customer protocols using current methods and equipment to deliver your wine in the best possible condition. 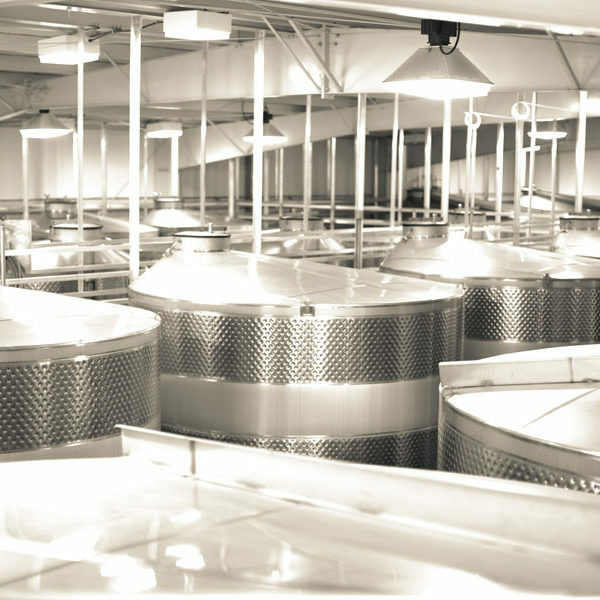 With over 1.2 million gallons of stainless capacity and room for several thousand barrels, Krushwerks offers storage options for wineries looking for additional space. While offer a wide variety of tank sizes, from 250 gallons to 35,000 gallons, our focus is on 1 or 2 tanker load capacity tanks (6,500g and 13,000g) to most efficiently match up with tanker truckload quantities. 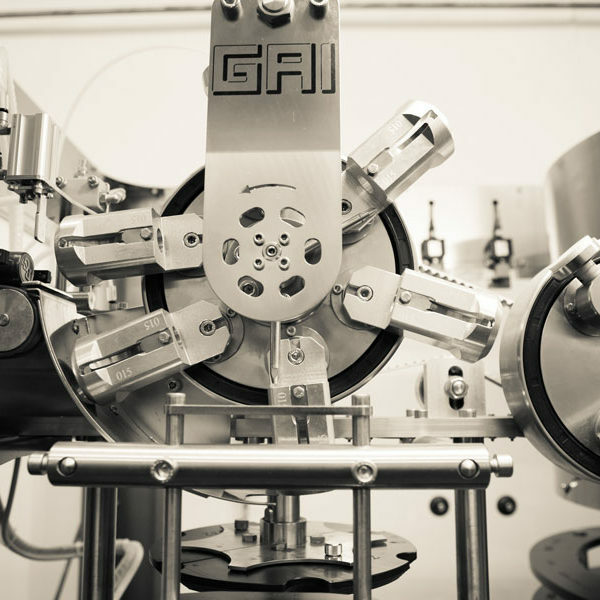 We have a scale on-site and a full lab to keep tabs on your valuable product. For those clients looking to outsource a cased goods program, our team is ready to work with you to provide the best possible case of wine. 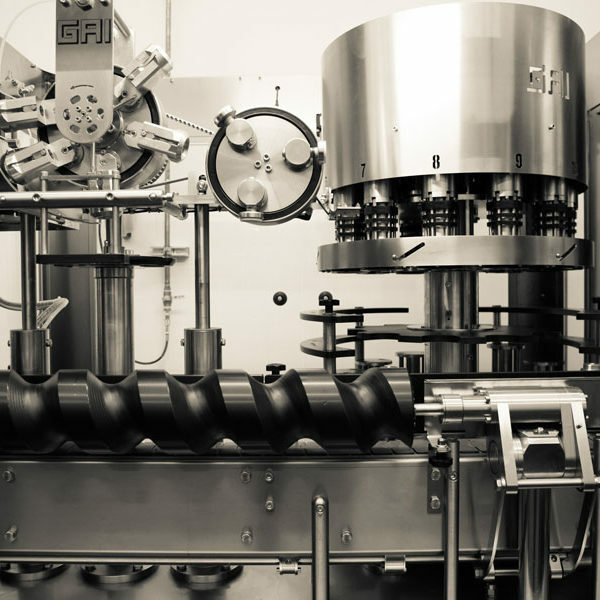 Grape sourcing, winemaking, consulting on the final blend, working with vendors for packaging, bottling on our in-house bottling line, and shipment of your cased wines to your warehouse. 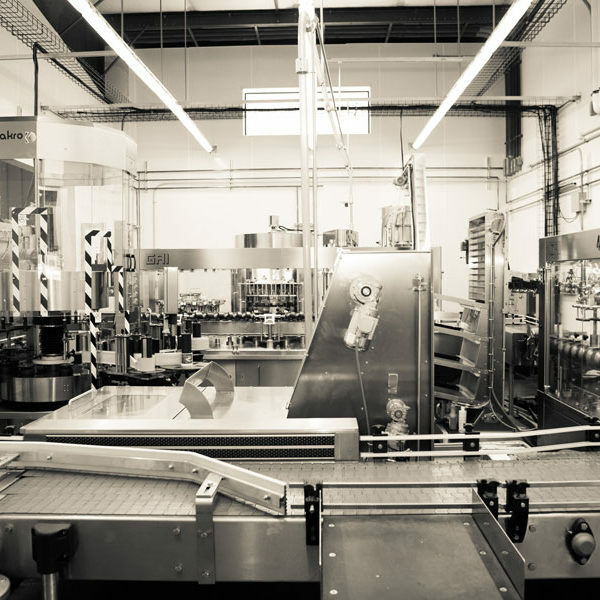 Let the Krushwerks team help you with production so you can focus on sales.